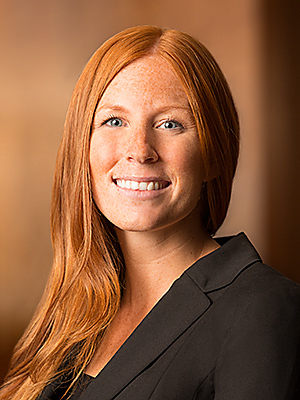 Katie Benson is an associate with Ray Quinney & Nebeker. Ms. Benson practices in the firm’s litigation, white collar criminal defense, and employment sections. Previously, Ms. Benson worked as an intern for the Utah Federal Public Defender’s Office, a summer clerk with the United States Attorney’s Office for the District of Utah, a summer associate with Ray Quinney and Nebeker, and an intern for the Salt Lake County District Attorney’s Office. Senate Page for Senator Orrin Hatch, Washington D.C.